It’s pretty common for people to have several available networks within range to connect to, especially at work. The problem with this is that depending on where you are, the usable networks detected vary in their intensity, meaning if you always want to use the most powerful signal you probably end up constantly swapping manually from one to another. 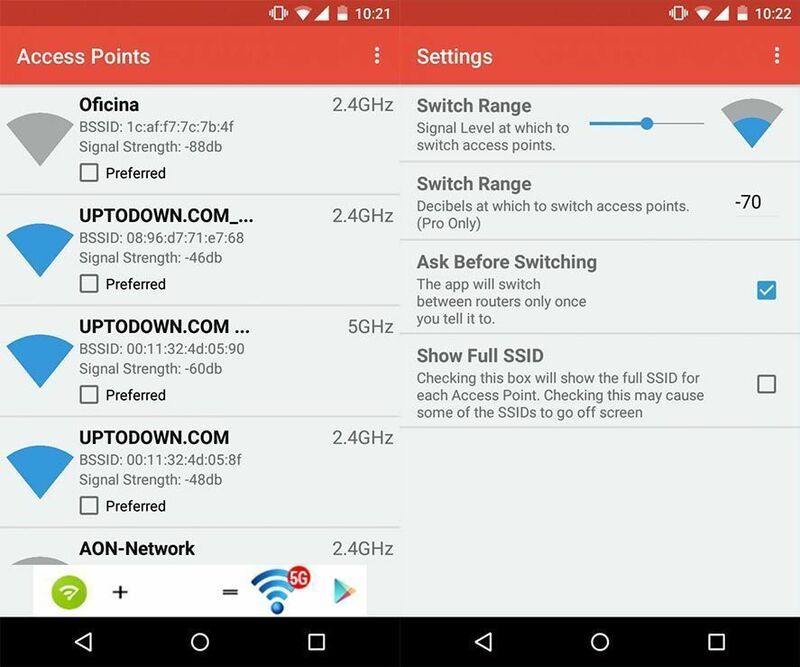 Unless, that is, you’re using Wifi Switcher, a free app to swap automatically between available networks to the one with the best signal if your Wifi coverage is variable. 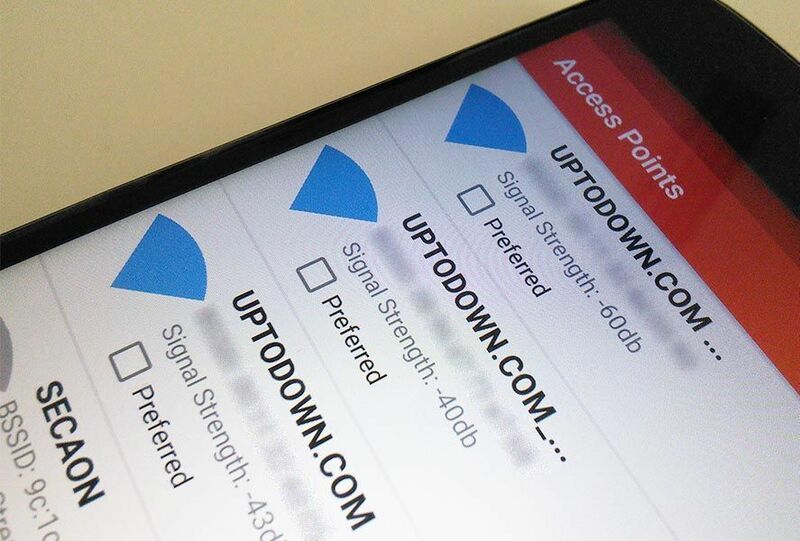 The way it works is super simple: the app acts like a standard network detector, letting you tick your preferred networks to automatically swap between using the minimum coverage parameters you set in the options menu. By default the free version of the app is set (and can’t be adjusted) to swap between networks when the current signal falls below 50% of its max coverage. This version also displays a small notification that you have to accept to make the swap. What it does ensure at all times is that your 3G connection doesn’t ever activate when switching between networks, so it won’t eat up any of your data allowance no matter how little.